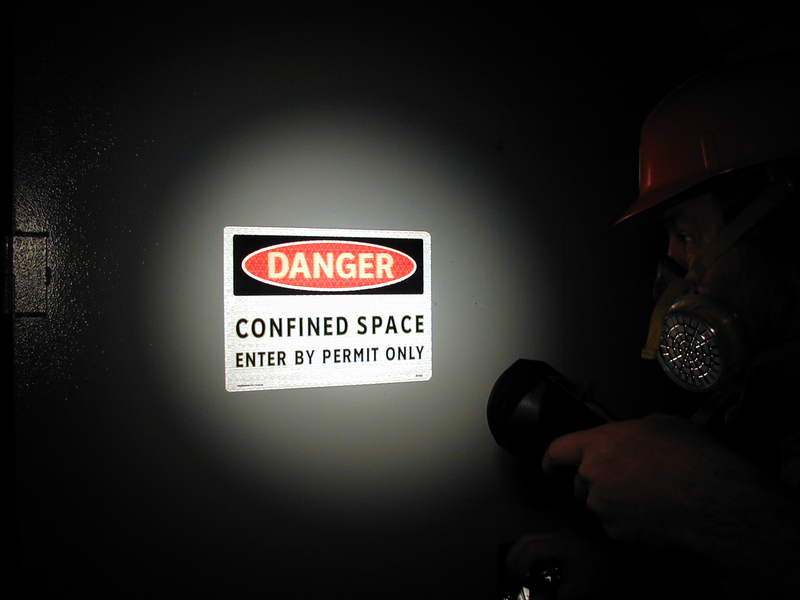 The ConfinedSpace Refresher course has been created to re-confirm a participant’s knowledge of all safety and practical aspects of Confined Space Entry. This particular course is aimed at those who already have a Confined Space Entry qualification and need to refresh their theoretical knowledge. There is no practical face to face training component required. Duration: Self-paced online learning and assessments. This training course is fully accredited and nationally recognised. RIIWHS201D – Work safely and follow WHS policies and procedures. Once you have successfully completed your assessments and have been deemed competent by an accredited assessor, you will receive a nationally recognised Statement of Attainment from an Australian RTO. This certificate can be used across Australia to demonstrate your current knowledge and understanding of Confined Space Entry and is valid for a recommended period of 30 months. Your formal Statement of Attainment and plastic card for your wallet will be mailed to you within 30 days. Our training partners for this course ‘Your Licence Pty Ltd’ have created a detailed 100% online Learners Guide which includes the requirements of the Australian Standards, Codes of Practice and various state regulations for safely working in confined spaces (you can use this resource during your assessments too). Hazard identification and risk analysis are core components of the course and comply with the statutory requirements. Update knowledge of industry regulations, codes of practice, and standards. Identification of hazards and risk factors. Determine the degree of risk. Identify flammable or harmful atmospheres. Understand isolation and lock-out procedures. Understand mechanical and natural ventilation. Understand and adhere to permit systems. Understand requirement and job roles for confined space entry and stand-by personnel. Understand and adhere to emergency rescue planning. Care for and maintain plant and equipment.